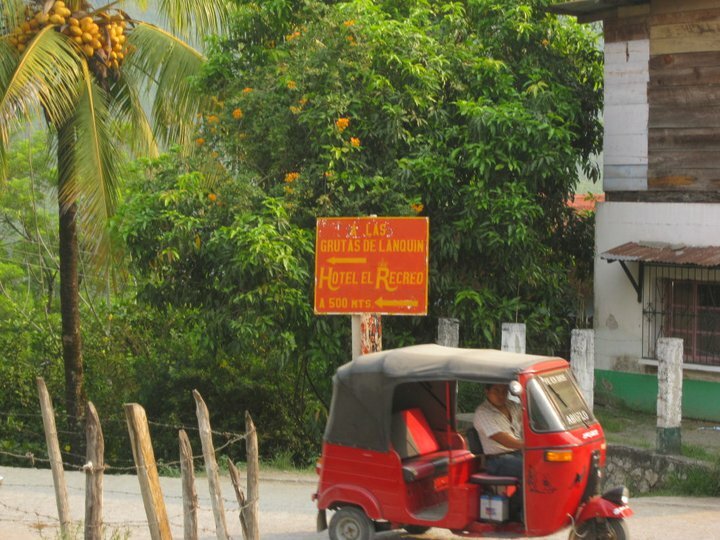 Read Part I: Coban, Lanquin, Semuc Champey and Xela here. Breakfast usually includes eggs, refried beans, corn tortillas, plantains and a piece of local cheese. The sausage on this plate was a little something special. The tortillas were probably my favorite part. Loved that they were so fresh and thicker than you find in the States. 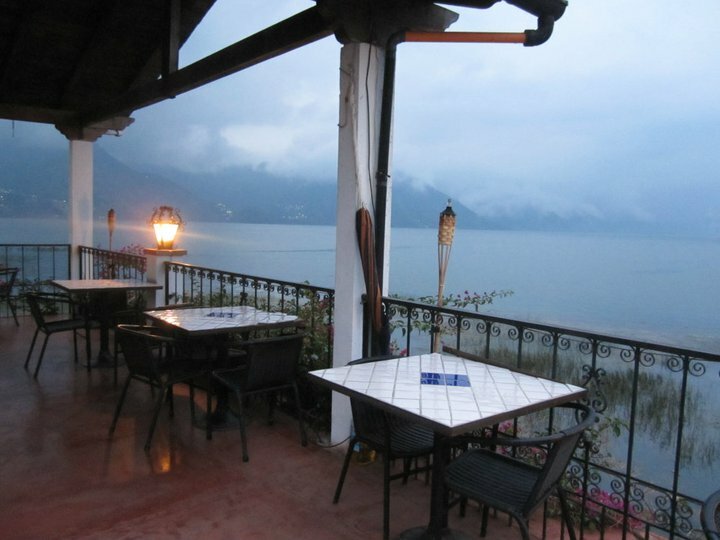 After breakfast, it was time to start the trek out to the beautiful Lake Atitlan. We had been splurging (if a few extra bucks counts as splurging) on nicer Greyhound-ish buses but Doug thought I needed a true Guatemalan travel experience and decided we should take a chicken bus for the first leg of our travels. 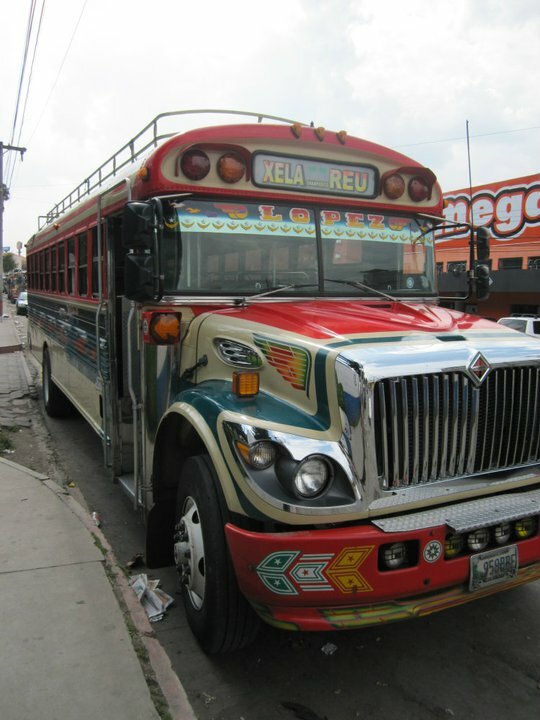 Chicken buses come in the form of school buses that have been given a very colorful coat of paint. They get their name from the fact that Guatemalans often use them to transport live animals, including chickens. Three people to a seat is the usual—Guatemalans don't mind getting a little (or a lot) cozy. 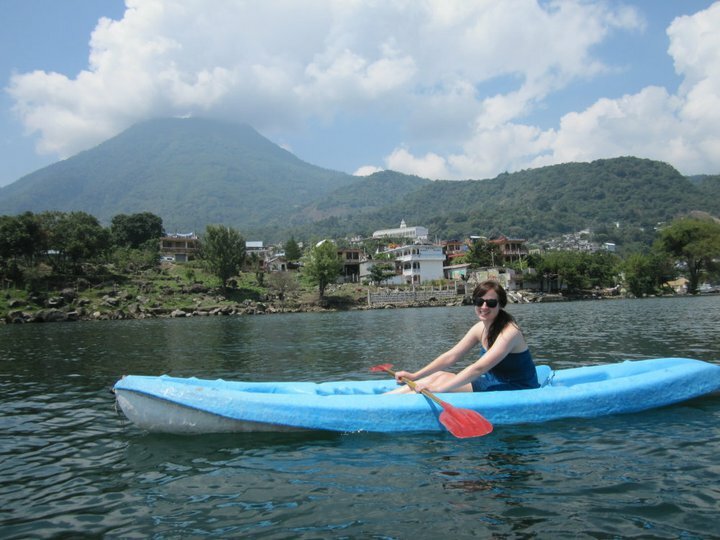 We took our chicken bus to Panajachel (aka Pana), a small town on Lake Atitlan, and then hopped on a boat for a 45 minute-ride across Lake Atitlan to San Pedro la Laguna, another small town. A touristy town, San Pedro tends to attract the "hippy" brand of traveler. The town is filled with cobblestone streets and winding little alleyways that, though charming, made it difficult for me to get my bearings. Good thing Doug had been to San Pedro several times previously and knew his way around. After checking into our hostel, it was time for some drinks. First stop, The Buddha Bar for a beer. The Buddha Bar offers pool tables, bench seating and a large bar downstairs with more seating and big, open windows on the second floor. 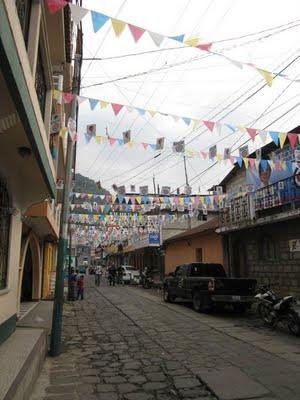 After Xela's chilly nights, the more tropical climate in San Pedro was a nice change. 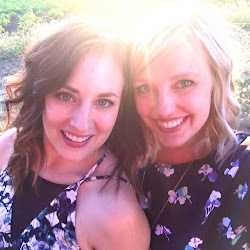 Our next stop was a lake-front hotel for sangria on their patio. Beautiful view but the place was buzzing with little gnats. Let's just say our sangria definitely came with a little extra protein in it... gross. By then it was time for some dinner at Hummus Ya, an Israeli restaurant also located on the waterfront. Fun fact: many young Israelis come to Lake Atitlan after finishing their mandatory military service, so there are quite a few Israeli restaurants and it's not uncommon for signs to be written in Hebrew. Huh. After din, it was back to The Buddha Bar for some very sad attempts at playing pool. Mostly by me. Our second day in San Pedro started with some kayaking on Lake Atitlan. Kinda fun but I'm an idiot and forgot to put sunscreen on my left shin. Major burn. Oops. ... followed by a freshly-made smoothie from a little street-side stand. Since there's not a whole lot going on in San Pedro on a Monday, we spend the rest of the day bumming around the free local public pool which boasted its own full bar. Sweet. After two days in San Pedro, it was time to hop on yet another bus, this time to our final destination: Antigua. Doug described Antigua to me as the Disney version of Guatemala and I think that's certainly accurate. 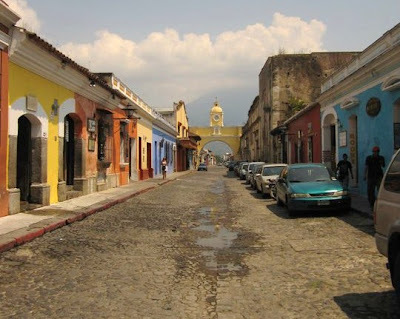 It's the only city where I saw tourists who were pushing 40 and up and though it was certainly picturesque, menus in English and a dearth of dining options offering traditional Guatemalan food do take away from the fun of visiting another country. We stopped for dinner at an Italian place followed by a round at Reilly's Irish Tavern. Yeah, not so Guatemala-y but oh well. Our final stop of the night was a little bar that featured a secret (kind of) mezcal tasting room. When we entered the bar, I could see through some small windows that there was a second room but there was no obvious way to get into it. Since Doug's all knowledgeable and such, he knew that you enter through an inconspicuous little door that required us to duck down low to get through it. Tricky! The next morning it was back on the bus for me for a quick ride to the airport in Guatemala City. 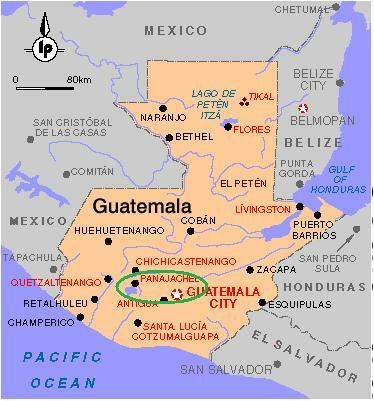 Obviously, the parts of Guatemala that I saw were more touristy areas, but I really enjoyed my visit and hope that I get to see more of Central America in the future!